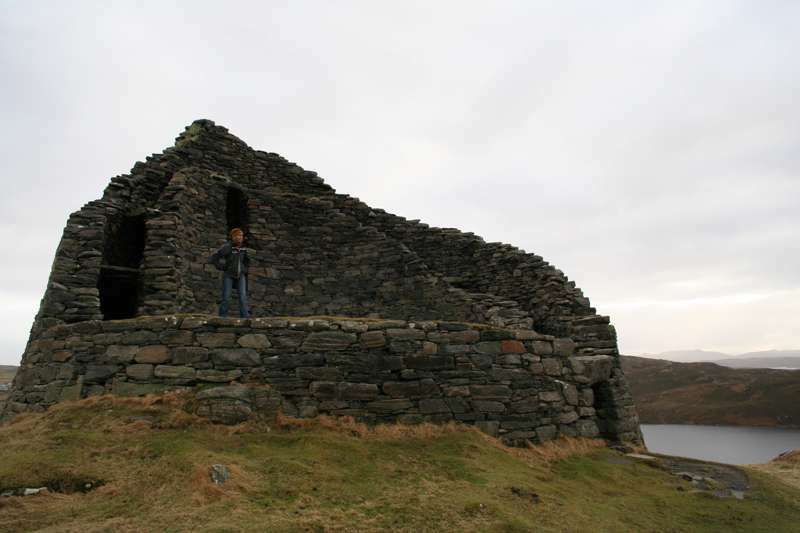 Brochs, a unique to Scotland type of fortified tower, used to line the Scottish coast. 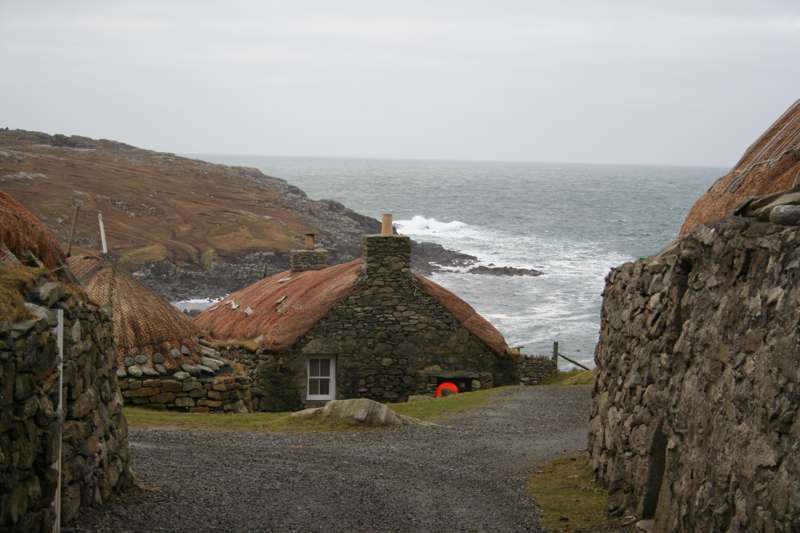 Only a few remain, and of those that do Dun Carloway is one of the most dramatic, situated in a wild, windswept spot on the Isle of Lewis. Parts of the remaining walls still stretch up 9m in height, and are a whopping3m thick, presumably to keep both the heat in and would-be intruders out. There are information boards are on hand to help you get the most out of the site, much of whose story still remains shrouded in mystery. Experts reckon it dates back as far as the 1st century BC and was last occupied around seven centuries ago, but the nice thing is that no one really knows. An intriguing focus for a windswept walk.